We are pleased to introduce to you a new collection of modern and colorful herringbone patterned neckties from the Parsley Luxury Collection. 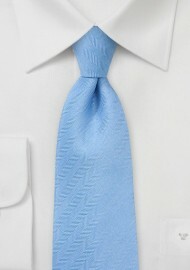 This gorgeous Herringbone Tie in Pastel Blue is a knock out design that is sure to complete any look. 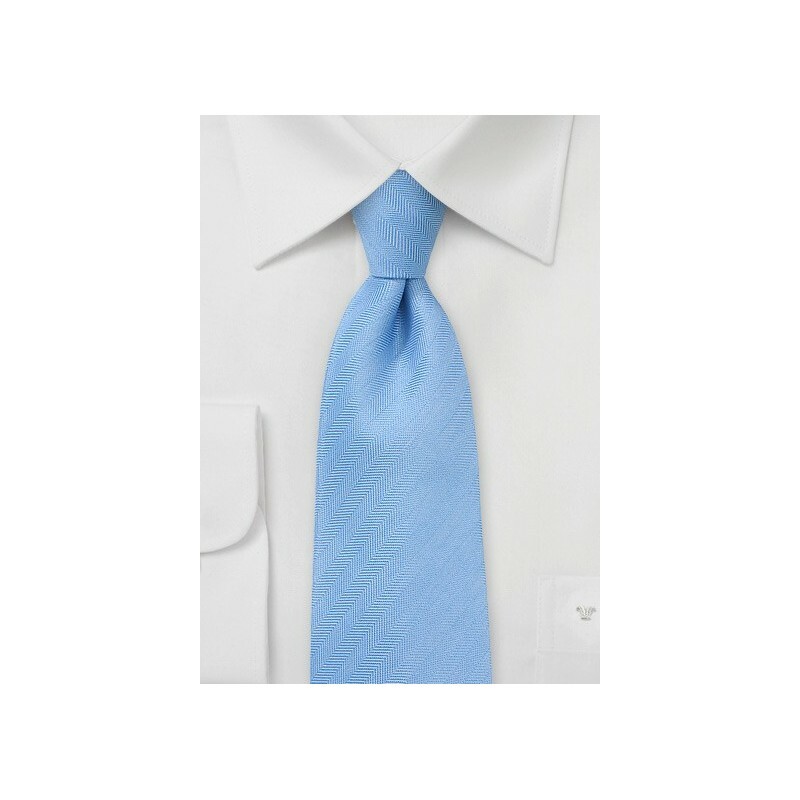 Look utterly dashing for your next big night out by teaming this designer tie with a gingham dress shirt, a navy blazer and classic denim jeans. Woven from a unique blend of silks and linens.